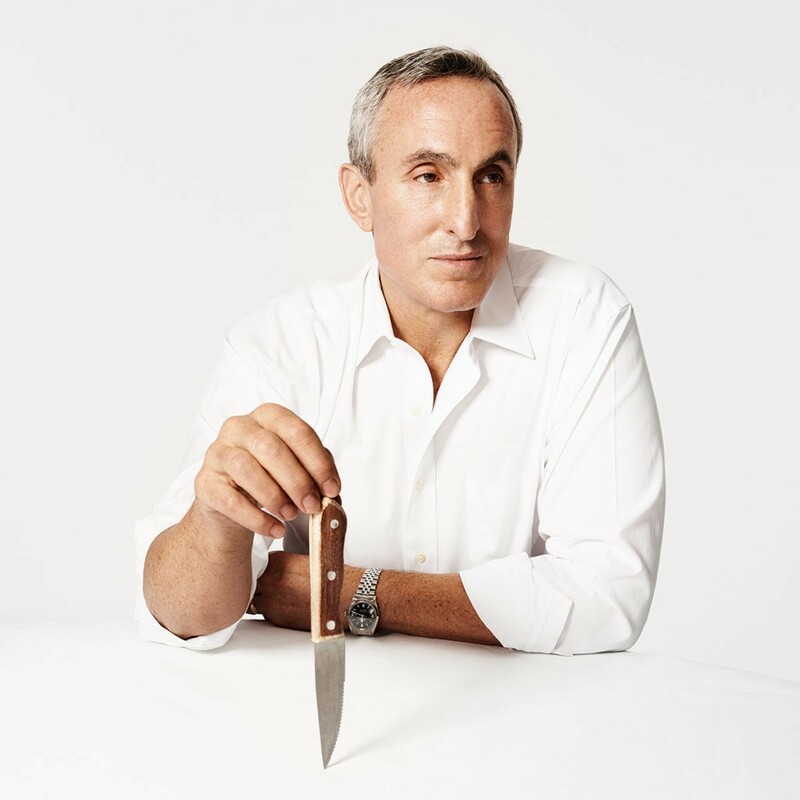 Gary Taubes is an American science writer and the cofounder and senior scientific advisor of the Nutrition Science Initiative (NuSI). He is an award-winning science and health journalist, the author of Why We Get Fat and Good Calories, Bad Calories, and a former staff writer for Discover and correspondent for the journal Science. His writing has also appeared in The New York Times Magazine, The Atlantic, and Esquire, and has been included in numerous “Best of…” anthologies, including The Best of the Best American Science Writing (2010). He has received three Science in Society Journalism Awards from the National Association of Science Writers. He is also the recipient of a Robert Wood Johnson Foundation Investigator Award in Health Policy Research. He has a master’s degree in Journalism from Columbia University, and he lives in Oakland, California. Gary’s exercise and nutritional regimens, his thoughts on sugary foods and cravings, and more! The effect of macronutrient composition on energy expenditure and fat balance – is it true that a calorie is a calorie? Fred Hahn (check out my interview with Fred here). Lawrence, fantastic interview. The smoking analogy about sugar moderation was indeed “profound.” Kudos for getting him on the show. Gary’s self-depricating New York Jewy-ness was an entertaining plus. What struck you about his responses? Thank you Megan. What struck me was his raw authenticity in response to a lot of my questions. I didn’t expect him to get so personal. I was surprised by his openness about his somewhat contradictory unhealthy past. It was quite unexpected. All this time, I assumed Gary was a picture of health. Hi Megan – thought I had already responded to this. Nevermind. Thank you for your kind words. Hmm what struck me? I would say his openness around his personal life and the fact that he was a heavy smoker – no idea!